Express Tours is a travel agency founded in 2009 with a wide range of management within the domain of tourism. After 5 years –long experience in line transport of passengers through Montenegro, we decided that it was a time for new challenges in business ventures. We provide high quality services to those who plan to visit Montenegro. 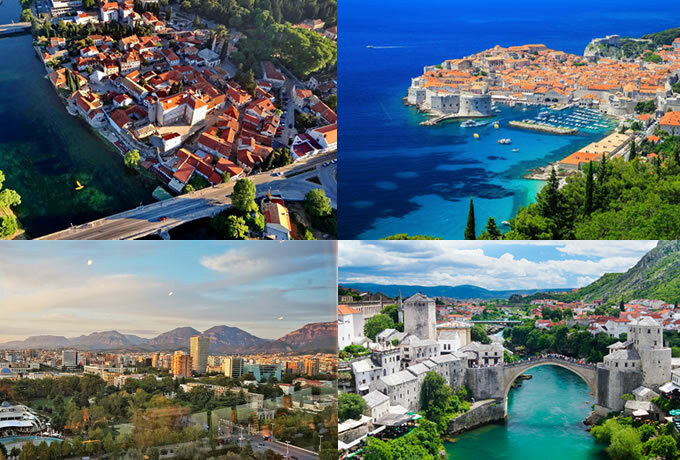 We specially recommend to our customers round trips that we undertake through Montenegro, as well us round tours that include the most attractive locations on the territory of Balkan countries. We provide transfers in the country or abroad by our buses and mini buses. Our Staff and experienced guides will take care about every single detail of your stay and will help you to have unforgettable days in Montenegro.